Product quality and an excellent professional service, that’s why! With over 40 years combined experience in blinds and soft furnishings and our staff offer a wealth of experience at your disposal. We are a UK based company and offer our services countrywide. From a bespoke design service to final installation our staff take pride in our exceptional standards of service. Our carefully sourced products are come with a three year guaranteed. We provide a professional plantation shutter fitting service throughout Cheshire, Lancashire, Merseyside and North Wales. 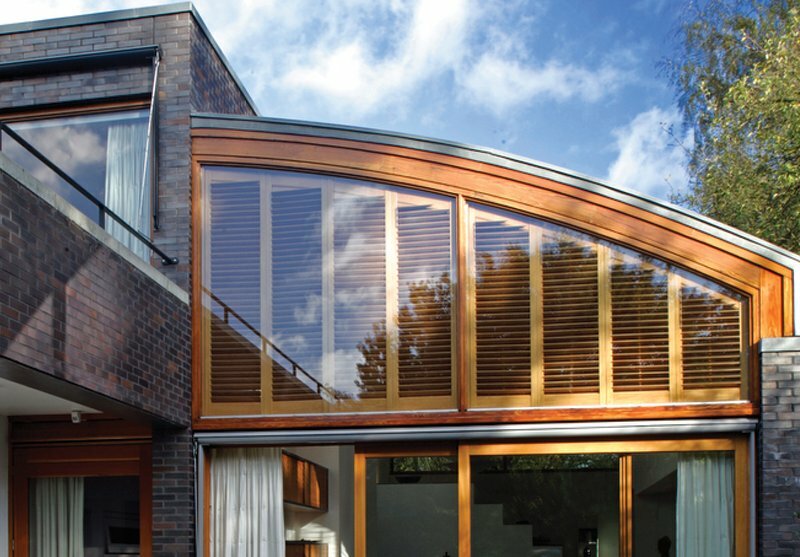 You can order with confidence from Cheshire Window Shutters.